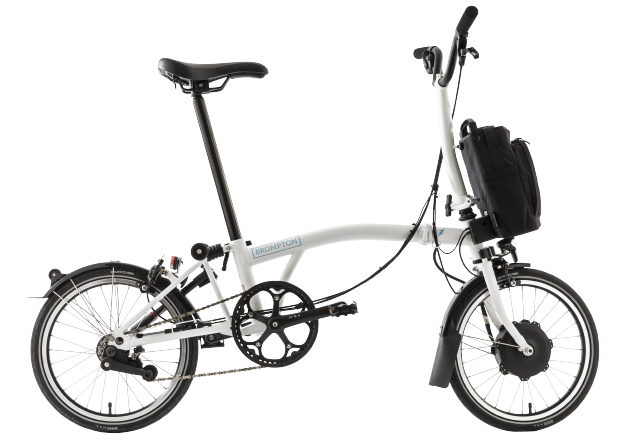 A folding bike is the ultimate companion in a multi-modal commute, but Bromptoneer Tommy Lutz takes it even further than we thought was possible. Outlets like the social media outlet Cheddar and Bicycling Magazine have already picked up on Lutz’s astounding adventure. Lutz works in Google’s Chelsea office and commutes year round from his home in Leonia, NJ. He started using his Brompton to commute from Penn Station, but then he realized the train was taking too long. He made some changes, like driving to the George Washington Bridge and driving from there, but that wasn’t cutting it. “It just became a natural evolution, I wanted to take a boat across the river,” Lutz explained. Lutz and his son spent over 150 hours building a foldable boat from scratch. Now each morning he rides his Brompton to a dock with his boat in tow, and then unfolds his boat, loads his Brompton in and paddles across the Hudson. 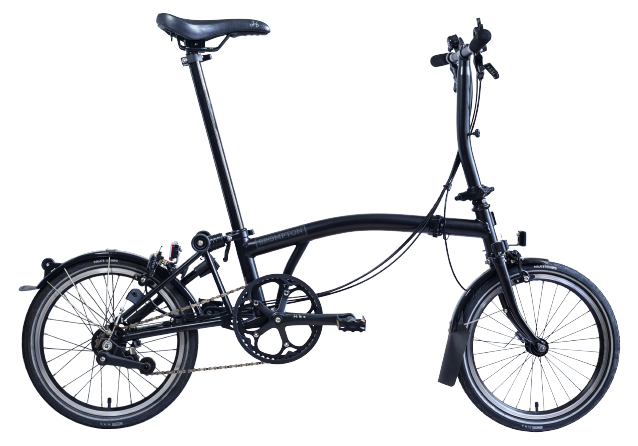 Changing your commute is just one way Brompton can change your life. 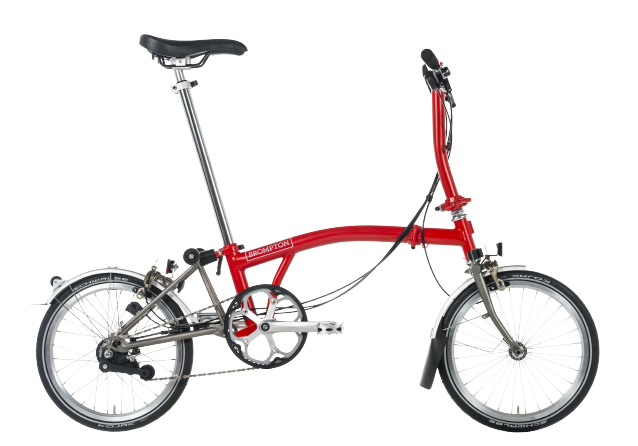 Learn more about why you should chose a Brompton for your life.